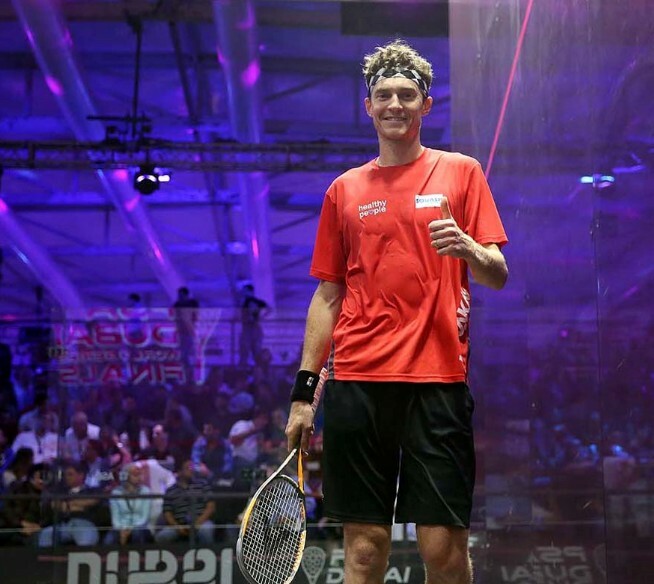 World No.13 Cameron Pilley pulled off one of the biggest upsets in World Series Finals history as he downed odds-on title favourite Mohamed ElShorbagy, the World No.1, in straight-game to reach the final of the 2016 iteration of the tournament which is taking place in front of Dubai’s iconic Burj Khalifa – the world’s tallest building. 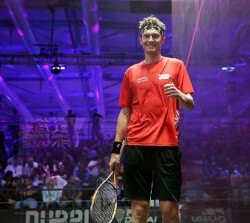 The season-ending event brings only the top eight players on the Road To Dubai Standings together to compete for a lucrative $160,000 purse and Pilley, who only just scraped into the competition at the last moment, took full advantage of the opportunity presented to him as he played with a relaxed and calm manner to produce some of his best squash this season. Competing in the tournament for the first time in his career the man from Yamba took the first few points of the semi-final and managed to stay ahead throughout as he grasped at the scent of victory to power to an 11-9, 11-5 win that sets up a title-decider with two-time winner and current World Champion Gregory Gaultier. 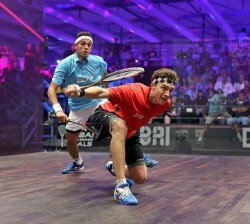 “I play my best squash when I’m relaxed and I don’t overcomplicate things on court,” said Pilley. “So today I just went in with a pretty simple game plan of staying relaxed. It helps with my movement, it helps with my hitting, and it helps with my shot selection if I’m in a relaxed state of mind. There was no pressure on me, so I just went in and did my best. 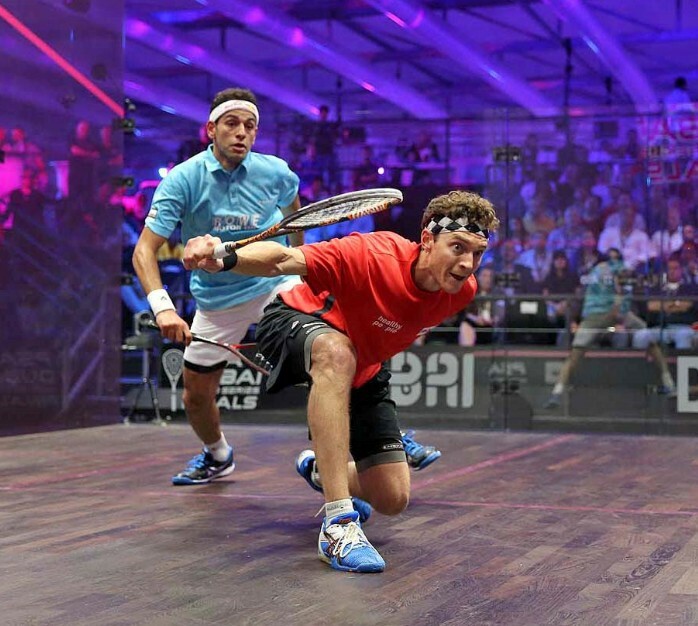 “I’ve played ElShorbagy so many times I know as soon as I miss my targets by a foot, half a foot, he just kills me. I had to make sure it was tight and my lengths were getting to the back, otherwise he just punishes you. I was pretty happy with how I did that today. 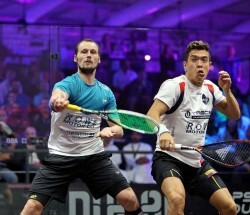 Gaultier secured his berth with a 2-0 win over Colombia’s Miguel Angel Rodriguez while the women’s tournament saw England’s Laura Massaro avenge her defeat to Egyptian Nour El Sherbini in the final of last month’s World Championship by downing the 20-year-old 2-0 to move into the final for the second time in her career. 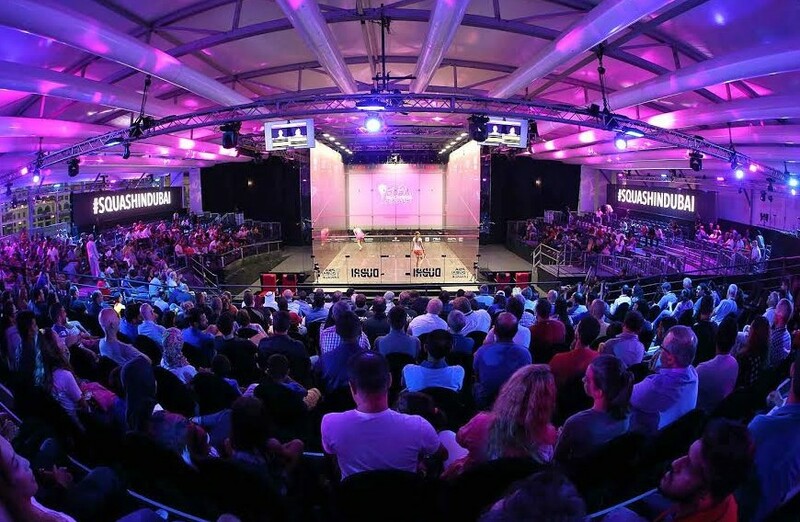 Massaro lost to Nicol David, the Malaysian who crashed out against Raneem El Welily in today’s second semi-final, in the 2012 title-decider but will be confident of claiming silverware this time around after triumphing in a high quality 31-minute encounter. “I’m feeling pretty good right now,” said Massaro. “I’m happy with the way I played, I feel like I put some really good work in since the World Championship and it’s always nice to turn the result over. 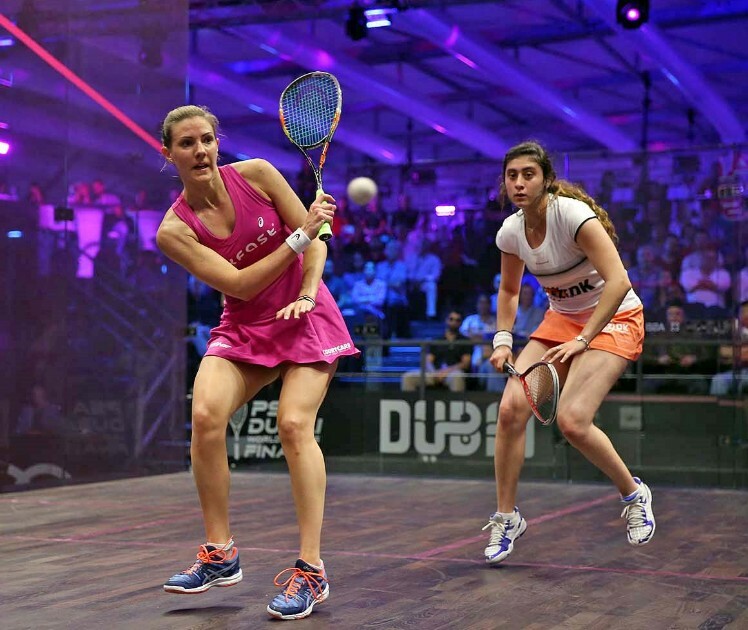 “After the European Championships I had a couple of tough weeks of training to try and come here and do well and I’ve made another final this season which is great. 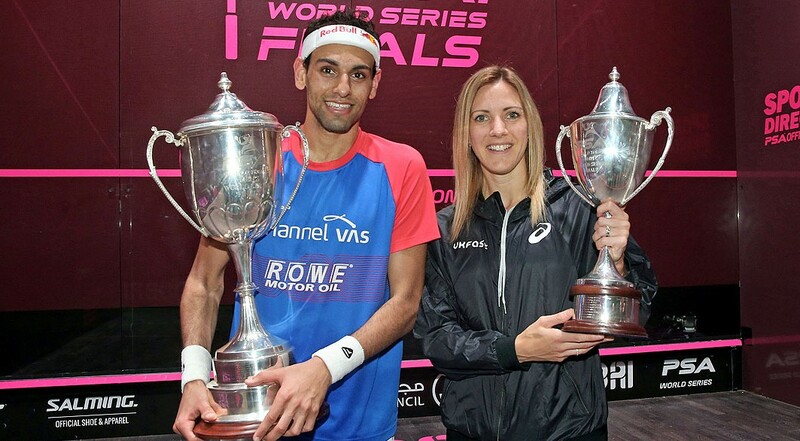 It’s always good to be playing for a major title and I’m really pleased with how I kept the intensity high throughout.